Do you have what it takes to make this list? 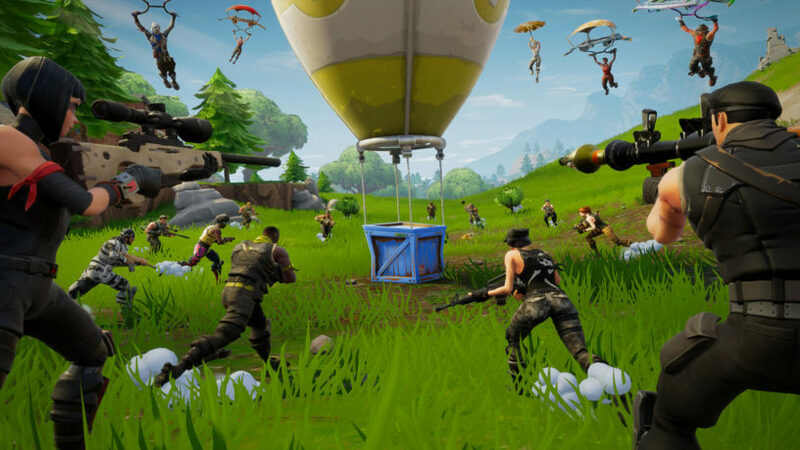 It’s no secret that Fortnite: Battle Royale is one of the most popular games in the world. Thousands of players battle it out every day in search of Victory Royales. In some cases, though, players compete for more than just the pride of emerging victorious—some players want to cement their legacy in the Fortnite history books by establishing a world record. A list of all the Fortnite world records for kills across each platform can be found on Epic Games’ forums. Here are the most notable world records in Fortnite. Video links to proof of the record-breaking performances are hyperlinked in the “player names” column. This article will be updated when any of these world records change.